If you’ve come to the Caribbean on vacation, chances are you’ve stayed at a Sandals resort, the regional chain of all-inclusives started by Jamaican businessman Gordon “Butch” Stewart. 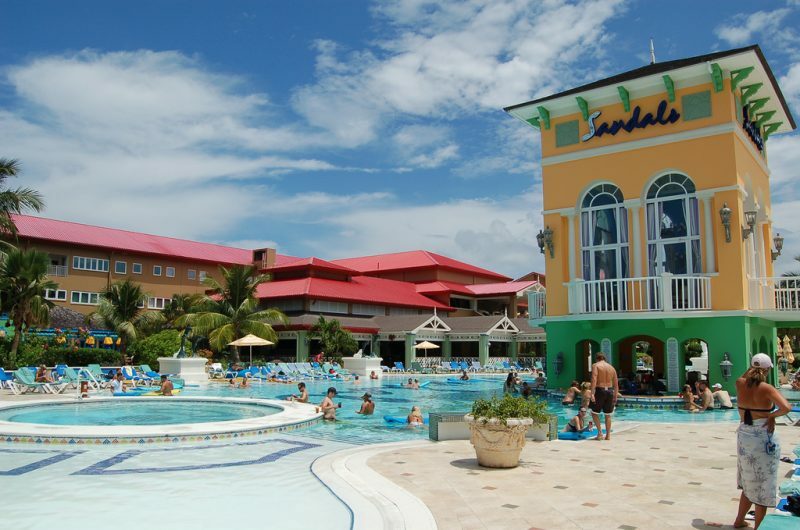 The ever-expansing franchise had been in negotiations with the Trinidad and Tobago government to open a resort on the island of Tobago, until news broke on January 15, 2019, that the company was “pulling out”. With Sandals’ exit, high hopes for diversifying the country’s economy with the help of a successful tourism brand were dashed. Trinidad and Tobago’s gross domestic product still leans heavily towards the energy industry; diminishing oil and natural gas resources have prompted successive governments to peddle the idea of diversification. Now, many are saying it’s all talk and no action, and blame is flying every which way. While tourism minister Randall Mitchell emphasised that the MOU is a non-binding document, Raymond’s argument is that an MOU sets out the intentions for how a project will proceed and civil society has both the right and responsibility to ask questions. We have lost the opportunity to have a brand that will bring to Tobago the kind of airlift that we wouldn’t have had to pay for in the model that we have been using for the last decades. The Facebook page “Save No Man’s Land” also dedicated itself to challenging the wisdom of erecting a Sandals resort in this location, not only because of its potential environmental impacts, but also because a major fault line runs through the proposed site, which could have meant much more money having to be poured into construction costs.